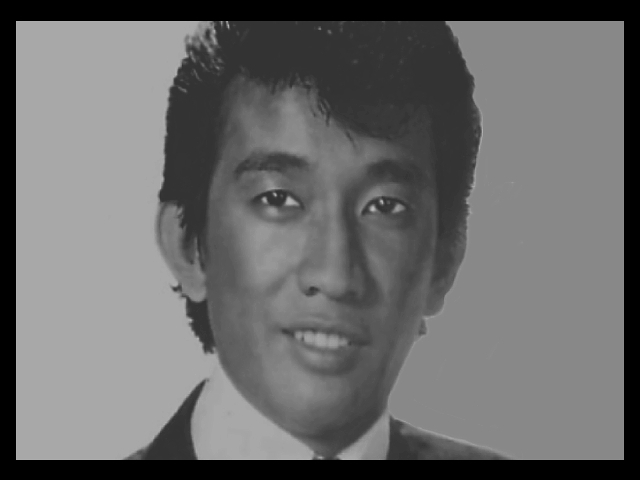 Before Marilou Diaz Abaya (Minsan Pa Nating Hagkan Ang Nakaraan, 1983; Alyas Baby Tsina, 1984), Rory Quintos (Anak, 2000), Olivia Lamasan (In My Life, 2009; Maalaala Mo Kaya? Regalo episode, 2005), and Laurice Guillen (Dahil Mahal Kita: The Dolzura Cortez Story, 1993; Kapag Langit Ang Humatol, 1990; Ipagpatawad Mo, 1991), Fely Crisostomo, Maria Saret, Leody Diaz, and Consuelo P. Osorio were the only known female directors. They have become part of Vilma Santos’ filmography. Maria Saret is a Filipina film director and writer. She was first recognized for her 1966 screenplay of the film Miranda: Ang lagalag na sirena starring teen star, Marifi. In 1973 she directed her first feature film, the drama about women in prison, “Bakit may bilanggo sa anak ni Eba?” starring Gina Pareño, Rosanna Ortiz and Alona Alegre. Saret was nominated for the 1989 FAMAS best director award for the movie Lorenzo Ruiz, The Saint…A Filipino! She won the best screenplay at the Film Academy of the Philippines for the same film. Leody Diaz is a Filipina film director and actress. Her earlier credit consists of 1965’s Labanang Babae (The fight of Women) as an actor and as the writer of Bella Bandida (Bella, The Woman Bandit), She started directing in 1967 via Target: The A-go-go Generation, a comedy musical which became her main genre of her body of work. Ophelia Paris (1973) Directed by Celia Diaz-Laurel. 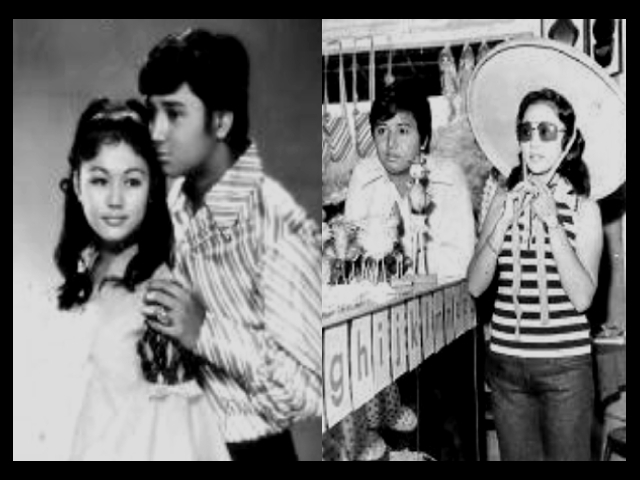 The first movie of Vilma Santos and Cocoy Laurel, the other films are: Disco Fever and Pinay American Style (READ MORE).